PUSH.com.ph asks celebrities how and where they are spending the yuletide season. 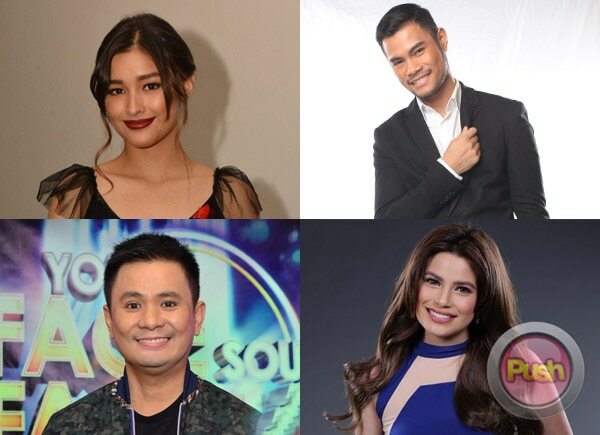 As Christmas day draws near, PUSH.com.ph asked celebrities how and where they plan to spend the yuletide season. 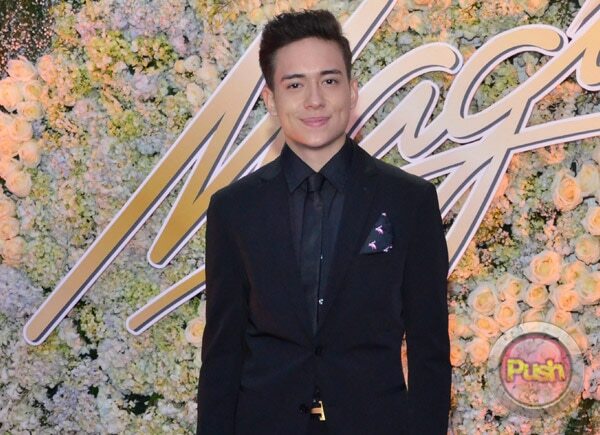 The newest Kapamilya artist shared that he and his family are flying to Sydney, Australia. “We’re all flying to Sydney so (we’re) leaving on the 22nd. 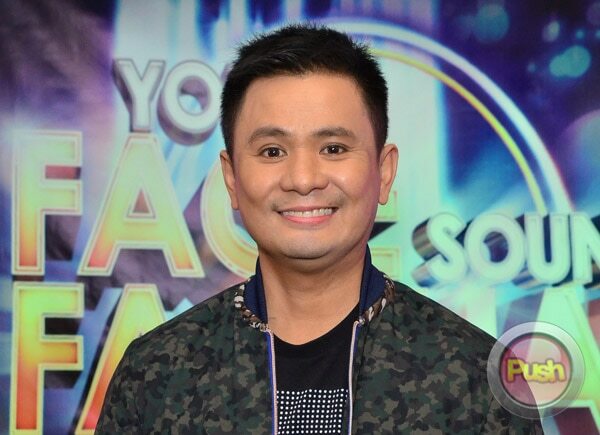 Spend time with family and then come home,” Ogie said, pertaining to wife Regine Velasquez and son Nate. Living in Sydney are his two daughters Leila and Sarah with their mother Michelle Van Eimeren and her husband. Daughter Leila will be moving to the Philippines next year. For Liza, she and her family are just staying home for Christmas for an intimate celebration. “We usually celebrate Christmas at home all the time because we’re very traditional and we believe that it should be a family get-together and stuff so it should be very intimate and you know, peaceful at our house lang. At least, the memories are created inside our household,” she said. Singer Bugoy shared that he would have gone to the United States for Christmas but he changed his mind. He said that he might go to El Nido in Palawan instead. Denise said they never leave the country during Christmas time and they opt to celebrate it simply.